The Supreme Court has referred to a larger bench the question whether it is permissible for a State to create the sub-classification in a non-creamy layer within the OBC category. The bench of Justice Arun Mishra and Justice Indira Banerjee was considering an appeal against Punjab and Haryana High Court judgment that had set aside a government notification fixing income criteria for allotting quota seats to candidates from the backward class category. The notification that was issued on 17 August, 2016 under the Backward Classes (Reservation in Services and Admissions in Educational Institutions) Act, 2016, had stipulated that the children of people with a gross annual income of upto Rs. 3 lakh shall first get the benefit of reservation in services and admission in educational institutions. 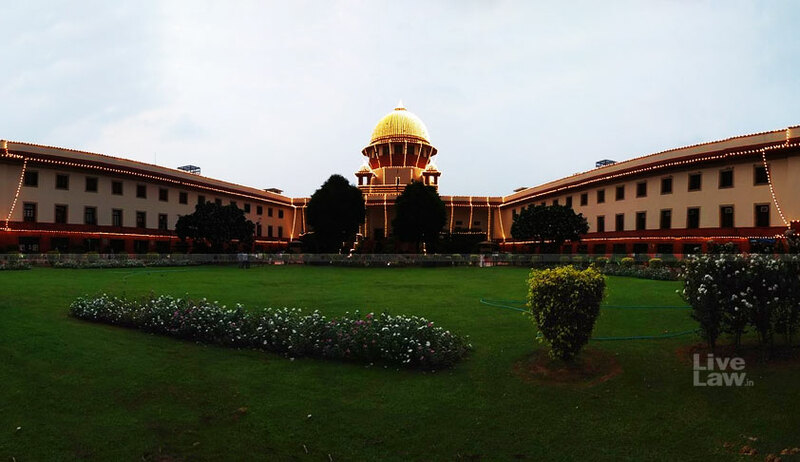 The high court had allowed 16 petitions filed by medical aspirants alleging that the notification was in conflict with the Supreme Court judgment in the case of Indira Sawhney & Ors v Union of India & Ors. The high court held that the classification for below creamy layer by giving preference to persons with income upto Rs. 3 lakh over and above the earlier-stipulated Rs. 3 lakh to Rs. 6 lakh is impermissible and unconstitutional. The Haryana Government assailed this order of the high court before the apex court.